If you’ve ever given up mid-YouTube hair tutorial because the steps got way too complex, you’re in good company. 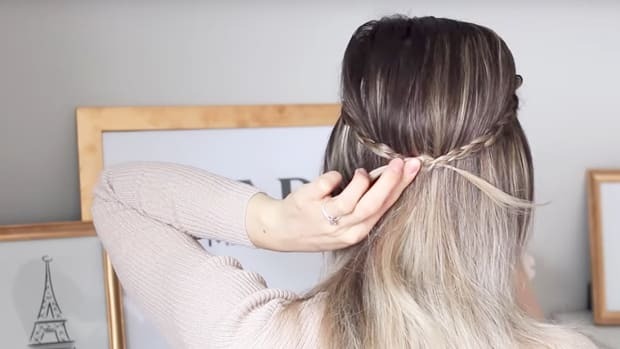 For those of us who never quite nailed the Klutz braiding tutorials from our youth, you’re in luck—there are some YouTubers who can finally teach you some crisscross magic. 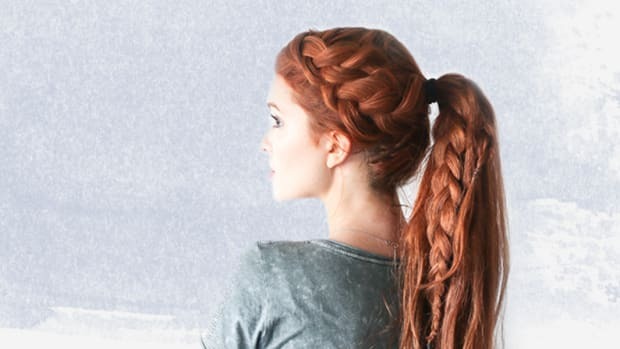 We’ve rounded up the best braid tutorials that visually break down and explain every step. So sit down in front of a mirror, and press play. 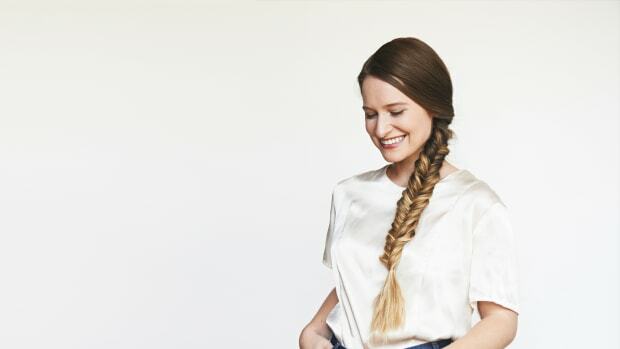 You’ll be braiding up a storm in no time. 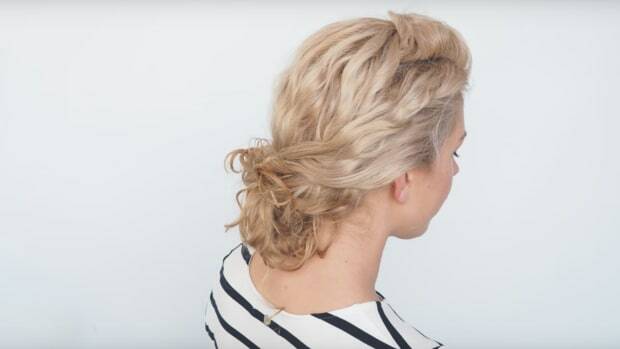 If you’re really a beginner, Missy Sue’s video on how to master the three basic braid types is perfect for you. 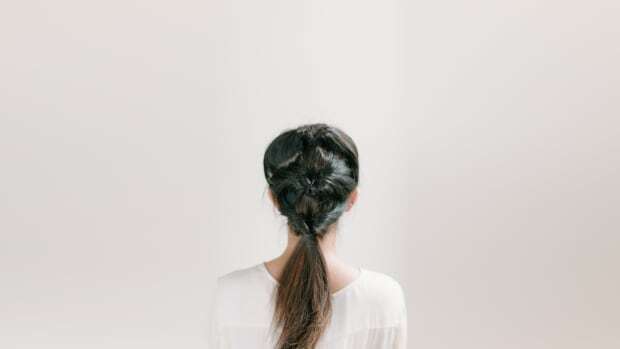 She begins with a simple three-strand braid and moves on to the French braid and then the inside-out French braid. With slow, easy steps, she really walks us through the entire process so that it’s easy to accomplish. This is a braid that looks more complicated than it actually is. 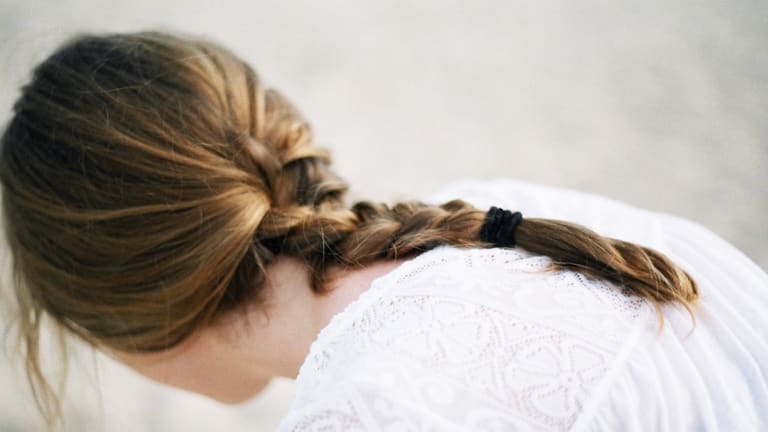 The bohemian fishtail braid is one step repeated over and over again, which Kayley explains in detail. You’ll be surprised at how quickly you catch on to this look. 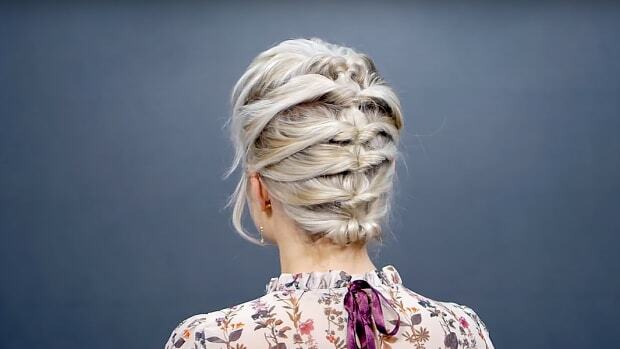 This is a braid style you never realized you needed to learn. 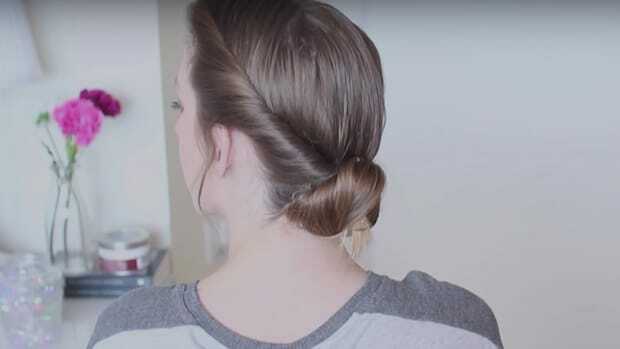 Perhaps even easier than the French braid, Emily shows us how to master this twisty look in a matter of minutes. Who knew such a classy look could be so simple?